The Cairland Terrier is a hybrid dog that is made up of a combination of two different purebreeds. It's a cross between the Cairn Terrier and the West Highland White Terrier. We've found the best method for understanding the characteristics of the Cairland Terrier is to read both of its ancestors descriptions taking note of their temperaments, size and general look. *All hybrid content is user generated and edited by our staff. 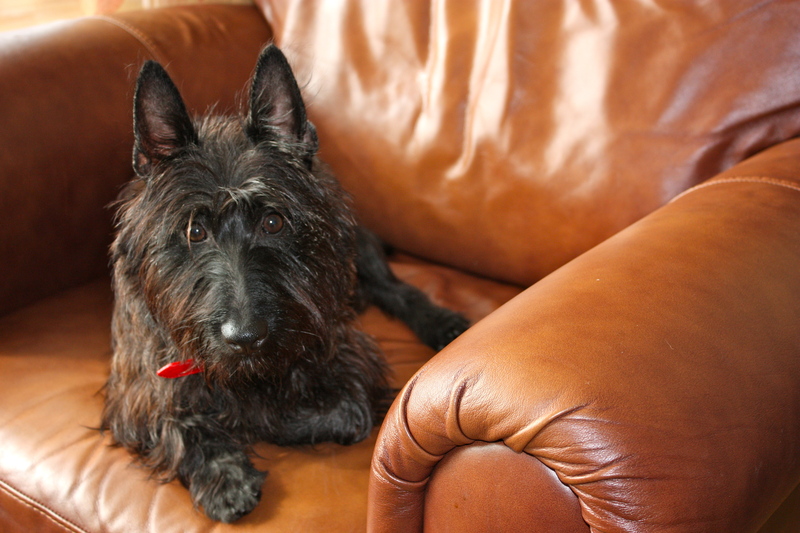 If you know a lot about the Cairland Terrier breed, please feel free to share what you know with our users. Please try to be as factual and well written as possible. Quality information will promote the growth of the breed. This breed is small with perky ears. They have two coats with the topcoat normally harsh and a soft undercoat. They come in black, brown, brindle, gray, red and wheaten. Some may have patches of white. This breed is cheeky, laid back, and sometimes mischievous. They love to play and sometimes have burst of energy. They are also considered a hardy breed. The Cairland Terrier is known to be an independent thinker and sometimes stubborn. How tall is the Cairland Terrier at its shoulders? The Cairland Terrier requires a medium amount of maintenance. Its wiry fur often catches and carries dirt, grass and all types of things from the outdoors. Some may need bathing more often than others. Ask your Cairland Terrier question on our Forum!